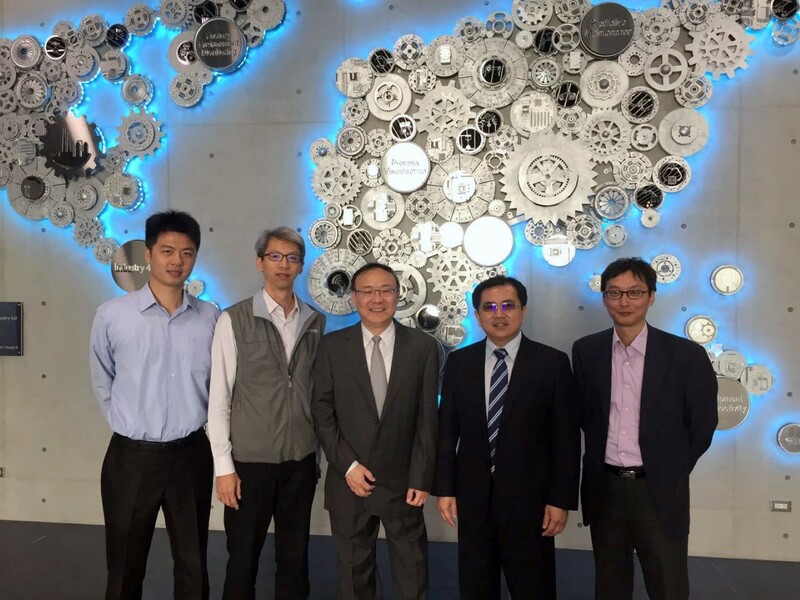 Dr. Thomas Liu, Vice President, Intelligent Manufacturing and Dr. CJ Tsai, Director, Opto-electronics of ASTRI visited Advantech’s headquarter in Taipei on 16 November 2016. 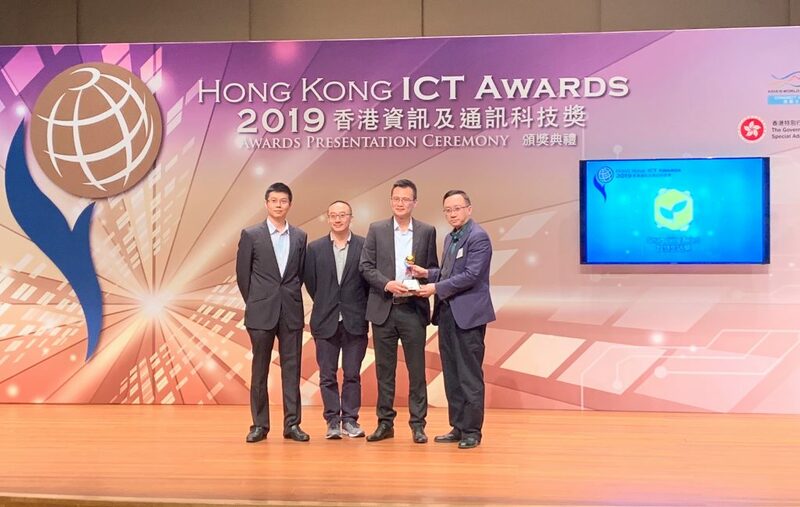 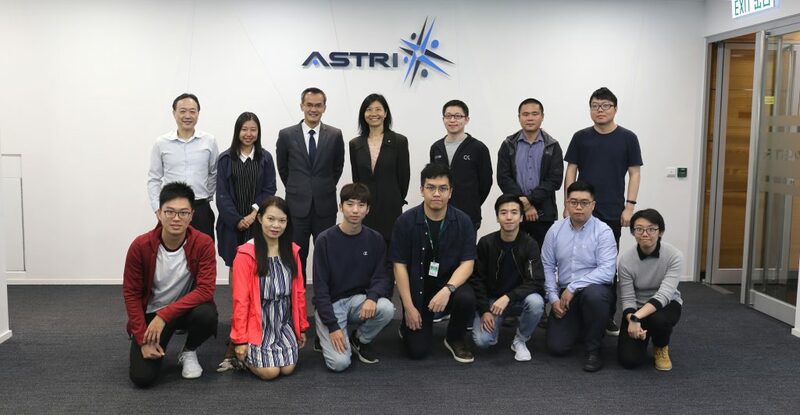 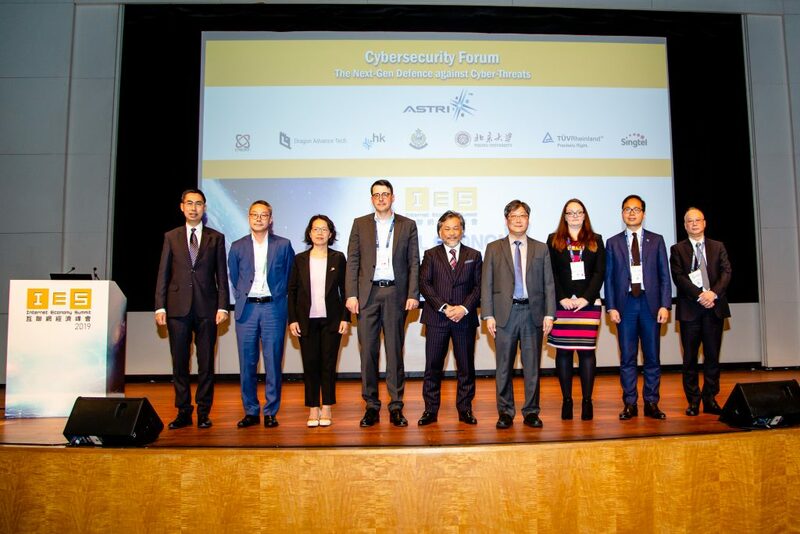 They introduced ASTRI’s R&D projects in the fields of intelligent manufacturing and IoT to the senior management of the company and explored the opportunities of future collaboration. 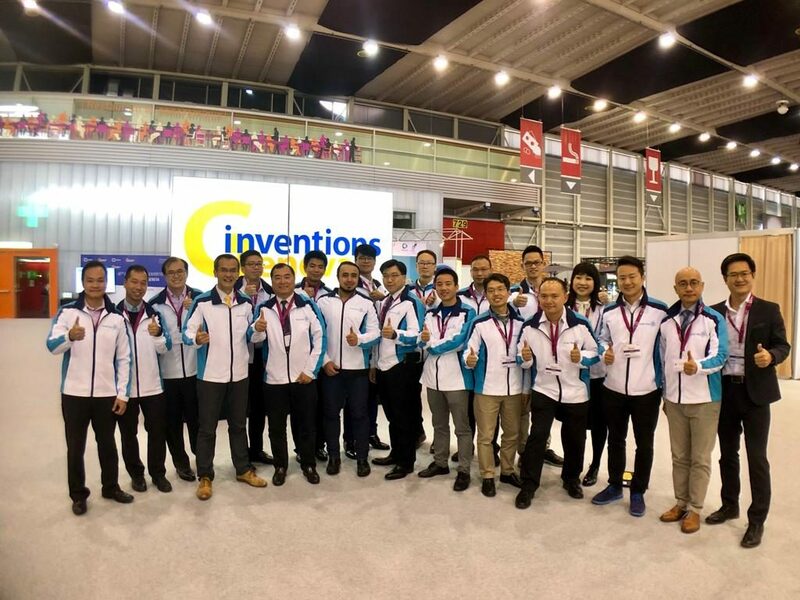 Advantech is a world leading manufacturer in industrial computers and Taiwan’s largest developer in IE4.0 and IoT related products.